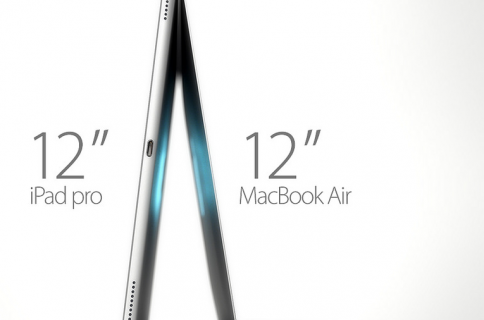 Poll: would you consider a larger iPad? Tuesday, unnamed sources told Bloomberg that Apple has been gearing up to introduce a larger 12.9-inch iPad early next year. For what it’s worth, the story contradicts a March report by the mostly unreliable DigiTimes which claimed the project had been put on hold over various developmental issues. Compared to the 9.7-inch iPad Air, the rumored device — dubbed by the press the ‘iPad Pro’ — would offer a significantly bigger canvas for your apps, media and content. 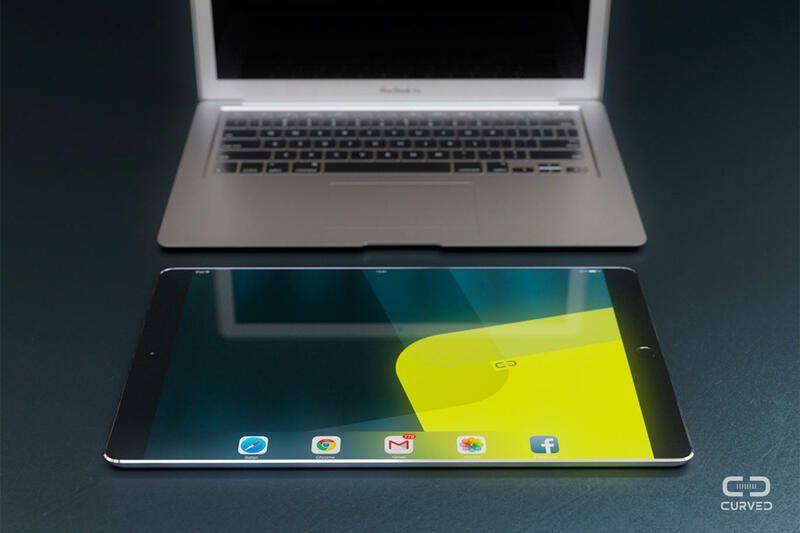 At the same time, a 12.9-inch iPad would be just a hair smaller than the 13.3-inch MacBook Air and significantly bigger — 3 inches bigger to be exact — than the iPad Air. 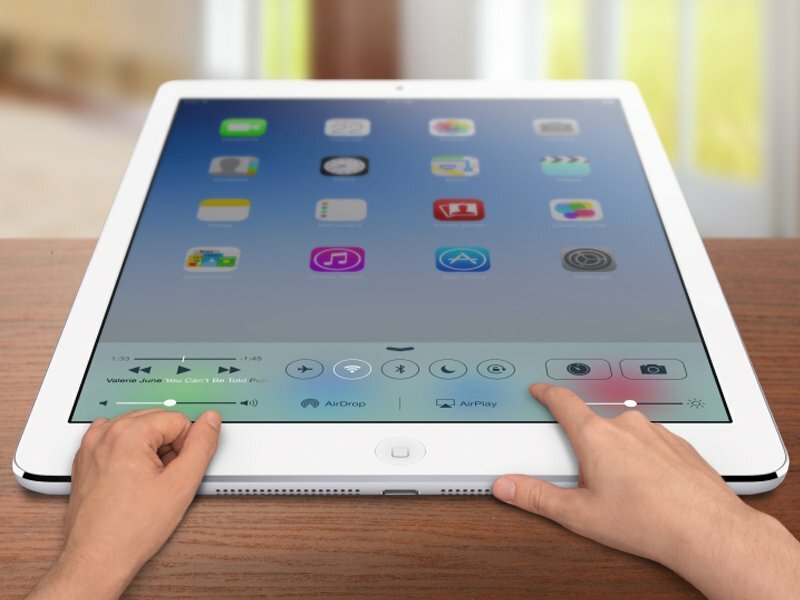 So, who wants a giant iPad? Keep in mind that increasing the screen size would decrease the iPad’s mobility and put the device in the category of convertible laptops and oversized tablets that moonlight as notebooks, like Microsoft’s Surface Pro. So, would you consider buying a larger iPad (assuming the price is right)? If anything, such a device could revert a slowdown in sales of iPads and tablets in general. 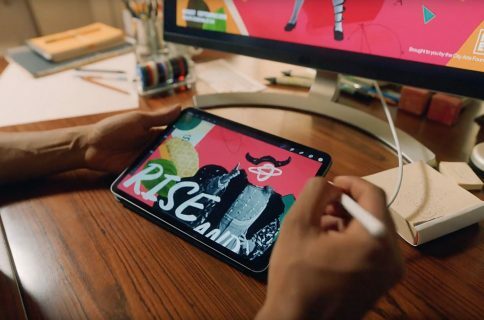 Sales of the Apple tablet came below expectations in the last quarter with the reported 13.2 million units sold versus the 14.4 million expected. On the other hand, a larger iPad would undeniably cater to high-end users, creative professionals and people in specific industry verticals such as healthcare, construction, design and so forth, in addition to technology addicts who can’t help but lay their hands on whatever latest thing happens to be lurking around the corner. Mockup props to Business Insider. 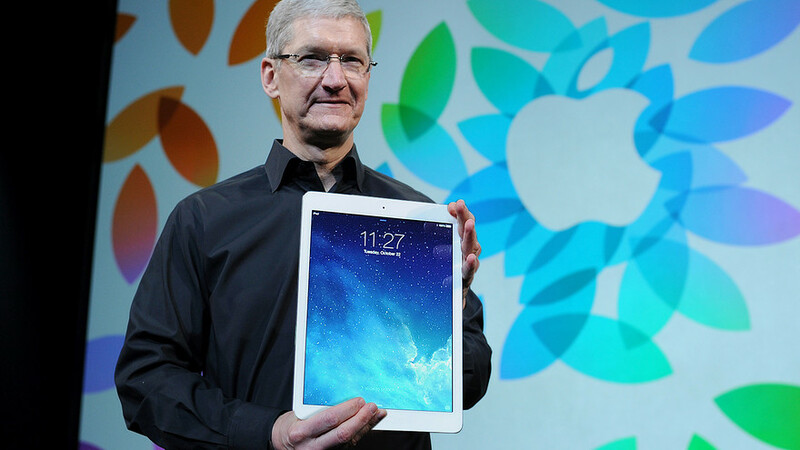 Some analysts are not convinced that a larger iPad makes sense. “I don’t believe in its viability because as you increase the screen size, you decrease the mobility of the product,” MarketWatch quoted Jean Philippe Bouchard, IDC’s research director of mobile enterprise software and applications, as saying. For good measure, Jimmy Kimmel on last night’s show ran a fun skit to the rumor, illustrating how taking pictures in public using a huge iPad would make you look like a loser. In a brief interview with Re/code’s Walt Mossberg, Apple CEO Tim Cook called the slowdown in iPad just a “speed bump”. “I’d call what’s going on recently a speed bump, and I’ve seen that in every category,” he said. Research firm NPD DisplaySearch predicted in a July research note that tablet shipments will grow 14 percent to 285 million units in 2014, a sharp decline from its previous forecast of 315 million units. By 2017, NPD says, the annual growth rate for the category will drop to single digits. 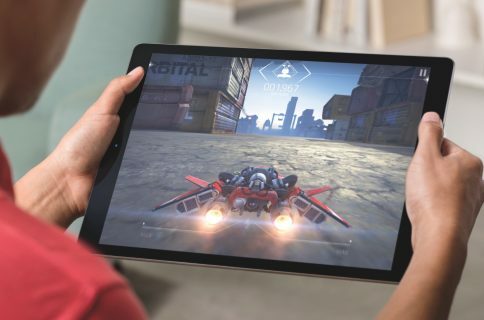 At any rate, we’ll find out in a few months’ time whether such a device exists: Bloomberg’s sources say a 12.9-inch iPad is due for an early-2015 release, adding that production of the device is scheduled to begin by the first quarter of next year. Illustration top of post credited to Bloomberg. 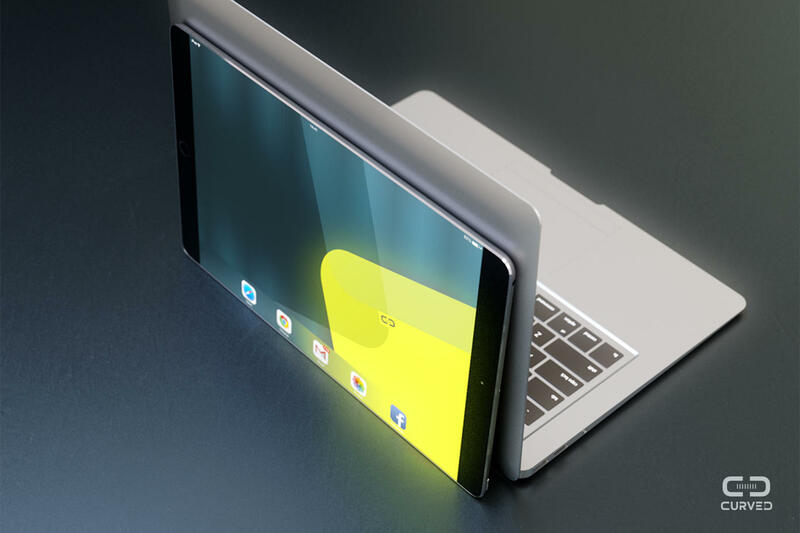 iPad Pro concept renderings by German website Curved.de. Poll: are you planning on buying iPad Pro?